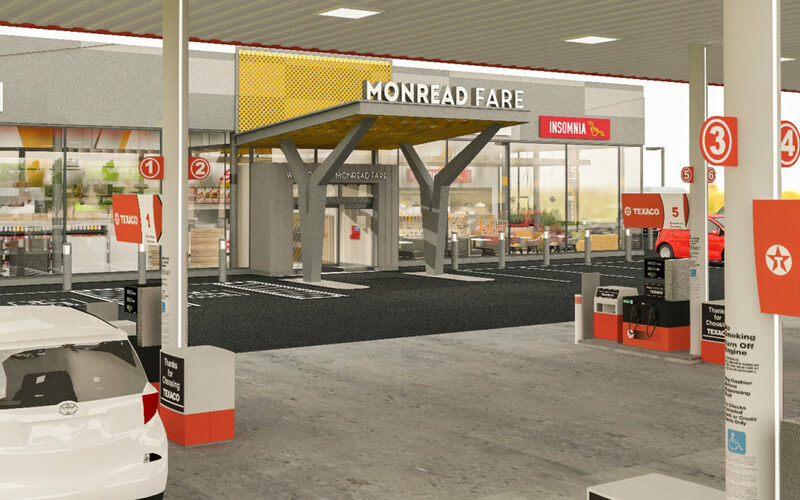 New Naas development Monread Fare is set to open in Summer 2018 creating over 40 new jobs in the area for both full time and part time staff. This state-of-the-art facility and will have 12 Texaco fuel pumps, seating for 50 people along with a Spar convenience store and deli, Papa John’s Pizza, The Chicken Guys and Insomnia cáfe. The new development is conveniently located across from the Monread shopping Centre and is the latest business venture for the Kildare based Lidon Group, who already run some very successful Service Stations including Junction 14 Mayfield, M3 Services Mulhuddart and Fitzpatrick’s New Lodge in Monasterevin, Co. Kildare. Applications are being taken for a number of full time and part time roles and candidates can apply by visiting www.monreadfare.ie or by emailing hr@lidongroup.ie.